The Mecklenburg County (NC) Sheriff's Office said one of its deputies suffered a medical problem while working off-duty Friday and died at the hospital Sunday afternoon. 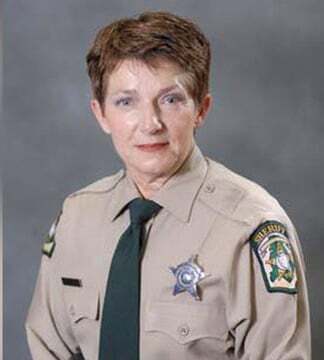 The department said Deputy Sheriff Sylvia Deese was affectionately known as "Mama Deese," WSOC reports. "Deputy Deese will be missed by her MCSO family, the community she served and her Carolina Panthers family as she spent many years working off-duty for the team, the agency said.